Everett, Charles Carroll. Fichte's Science of Knowledge (1884). Leighton, Joseph Alexander. "Fichte's Conception of God" in The Philosophical Review (1895). Smith, William. Memoir of Johann Gottlieb Fichte (1846). Talbot, Ellen Bliss. The Fundamental Principle of Fichte's Philosophy (1906). Talbot, Ellen Bliss. 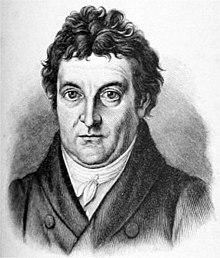 "The Philosophy of Fichte in its Relation to Pragmatism" in The Philosophical Review (1907). This page was last edited on 20 May 2018, at 13:10.